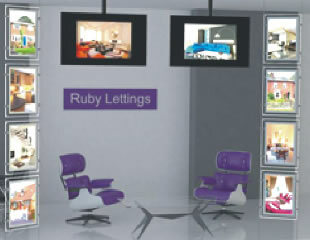 Eye catching sales solutions for your business. Point of purchase (POP) advertising is more important than ever. 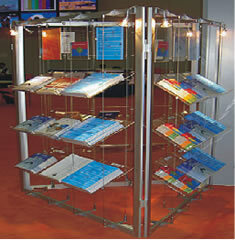 A point of purchase display graphic and stand will increase sales compared to regular fixtures. Point of purchase means the display of product lines which include retail display stands, in-store display racks, exhibition stands, trade show displays and store fixtures. Use colourful graphics for in-store promotions and product information, from sales boards and floor graphics to display shelves and counter stands. 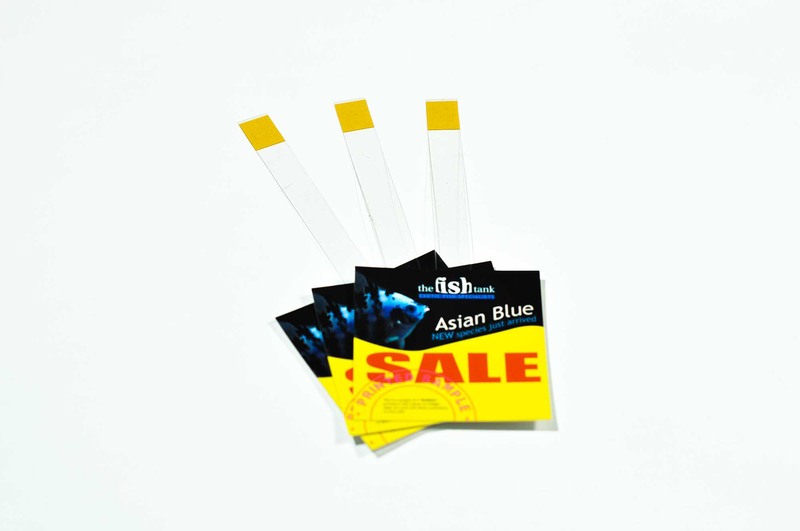 Our supplier has 30 years design and manufacture experience ensuring quality products. 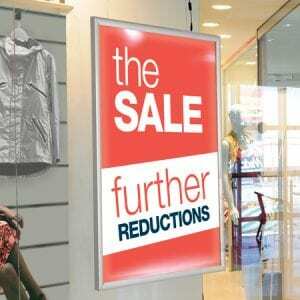 Why not add a moving or rotating display or a digital screen to your window or sales area displays. Shelving solutions are also available.